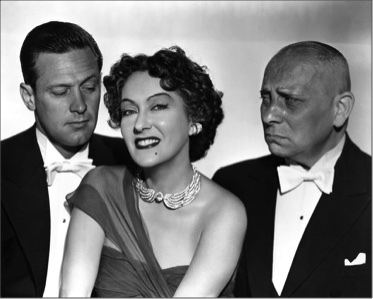 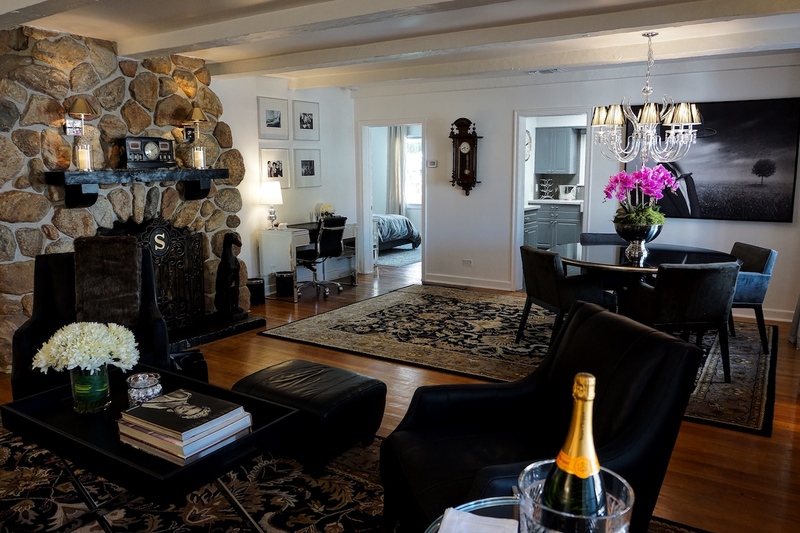 The premier and most sought-after accommodation at Amin Casa is the original residence of Gloria Swanson encompassing a grand and elegant living space with two bedrooms and two baths. 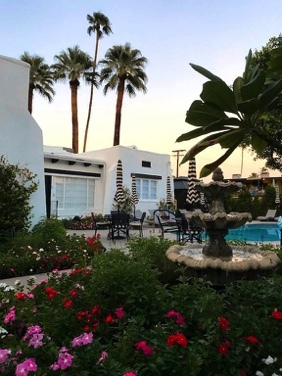 Amin Casa Palm Springs Is An Iconic Hotel Brilliantly Reinvented For The 21st Century, Where The Glamour of 90 Years of History Sparkles With A New Luster. 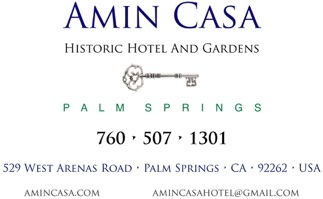 Amin Casa Palm Springs, is your home away from home. 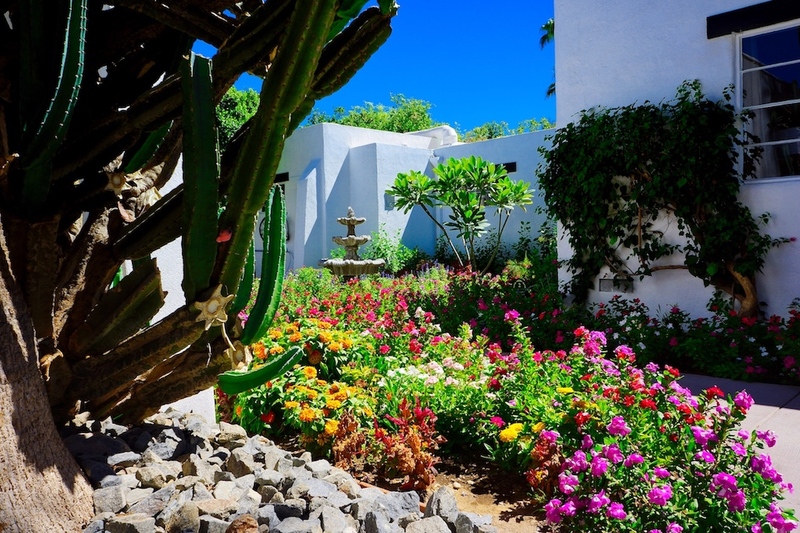 • Intuitive, gracious service provided by a staff passionate about pleasing our guests. 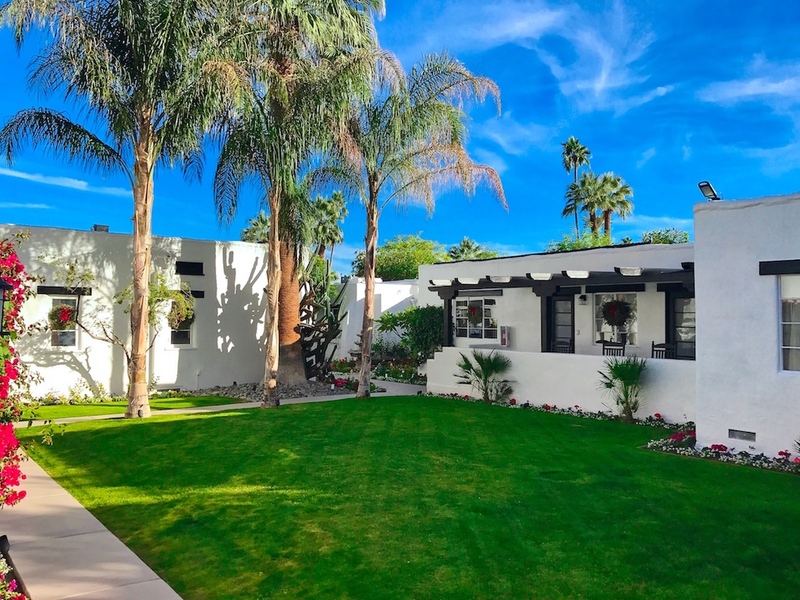 • Amin Casa residences and bungalows are thoughtfully appointed and inviting, designed as your home away from home with room to unwind or entertain inside or outside. 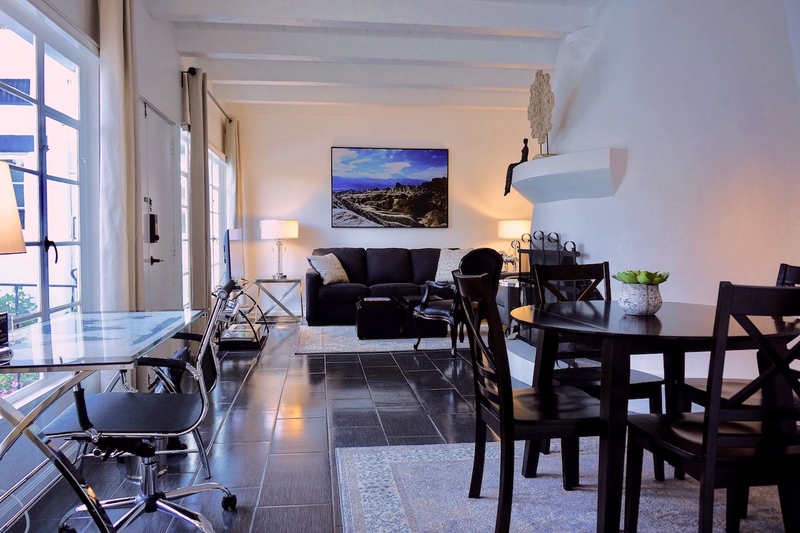 • Most residences and bungalows are furnished with fully functional kitchens complete and ready for your enjoyment or entertaining. 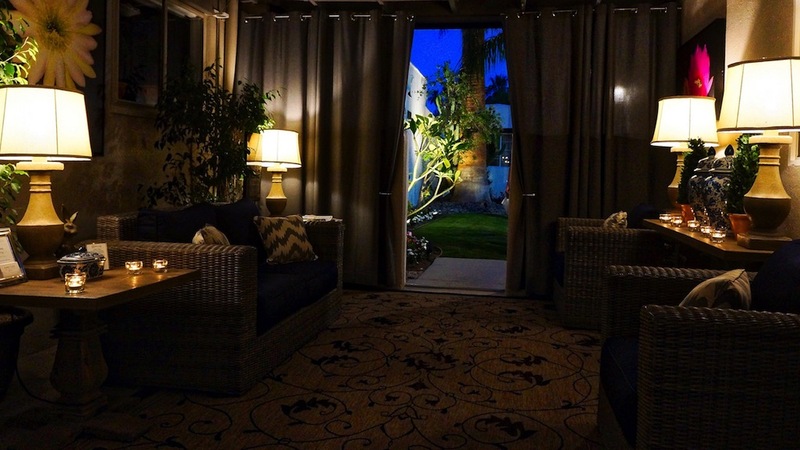 On property, guests will find the relaxing, club-like ambiance and genuine, heartfelt hospitality they have come to treasure - presented in a glowing new environment of unequaled elegance and beauty envisioned by Amin Destinations Ltd.
"Live life luxuriously at Amin Casa Palm Springs."